bringing the community together to build a healthier environment for Guilford youth. 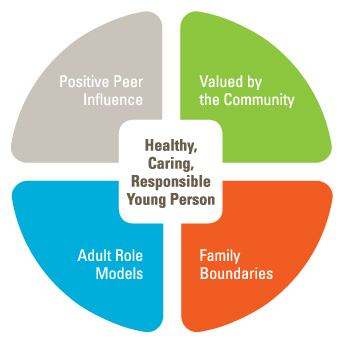 By demonstrating that the community values its youth, reinforcing the importance of family boundaries, encouraging adult role models and applauding positive peer influence, Guilford D.A.Y. and its supporters will help Guilford youth make positive choices, ultimately reducing drug and alcohol use.